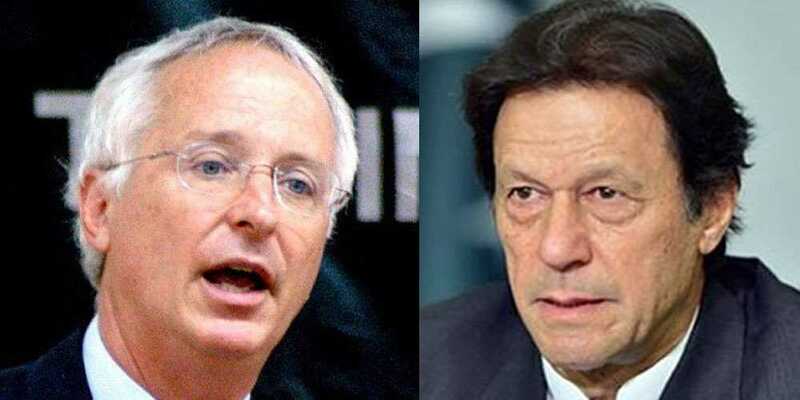 Former United States ambassador to Pakistan Cameron Munter has said that Pakistan is an important country of the region and critical to US national security objectives. The former US ambassador called on Prime Minister Imran Khan today at the Prime Minister’s Office. During the meeting, PM Khan reiterated the importance of a strong Pakistan-US relationship based on mutuality of interest and trust. The premier noted his government’s priorities to bring about a meaningful transformation in the lives of Pakistani citizens through socioeconomic development and equitable distribution of resources. PM Imran added that regional security environment was necessary to realize the economic agenda of his government.